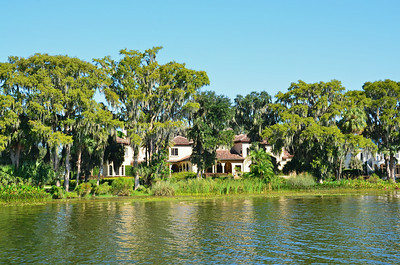 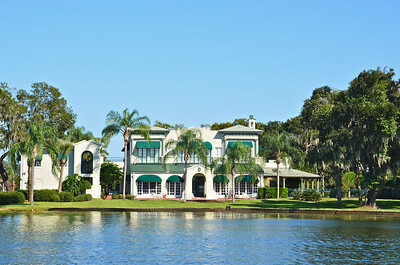 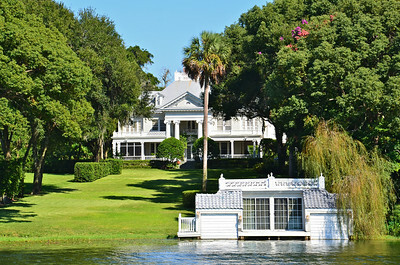 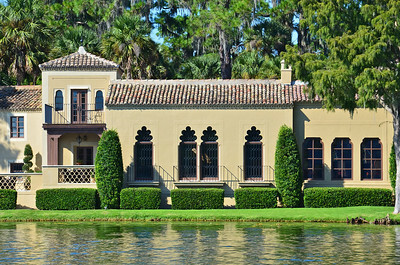 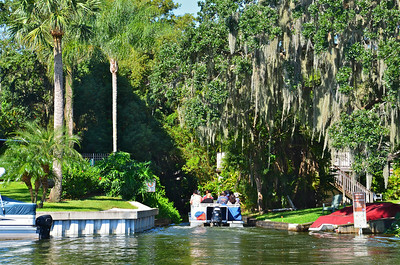 Winter Park, Florida was founded as a resort community in the late 19th and early 20th centuries. 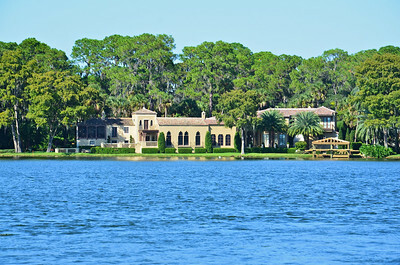 It is the first centrally planned community in Florida; its main street includes retail, art galleries, museums, a park, a train station, and a beach and boat launch. 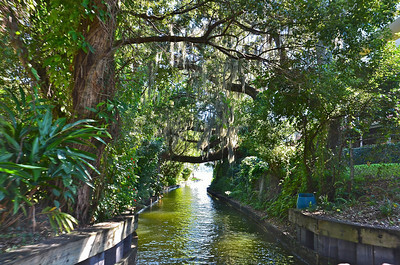 Although it has been surrounded by the Orlando Metro community, the scenic Winter Park area is punctuated by small, winding brick streets, and a canopy of live oak and camphor trees, draped with Spanish moss. 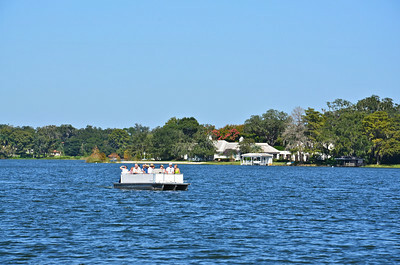 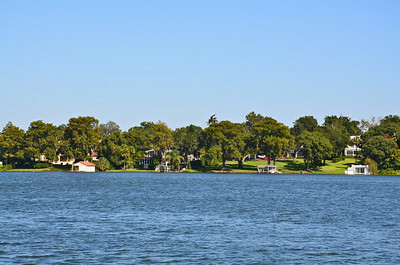 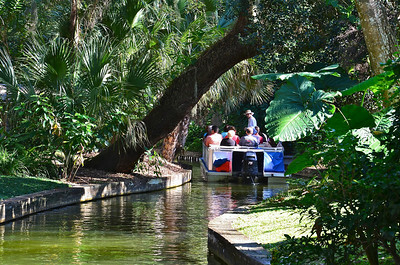 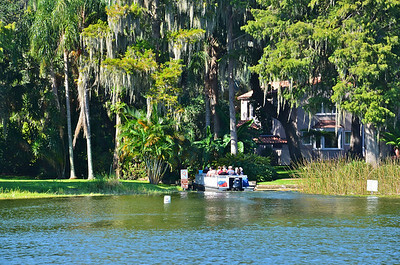 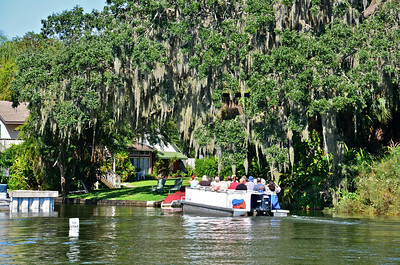 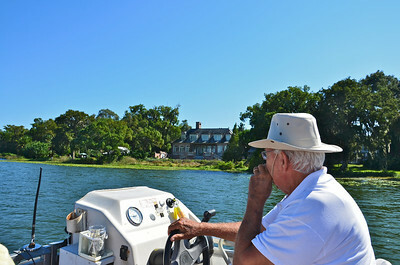 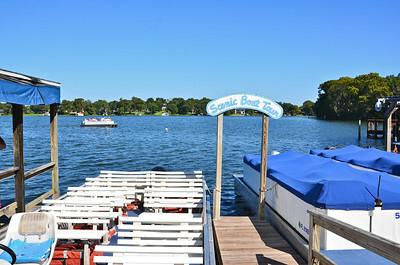 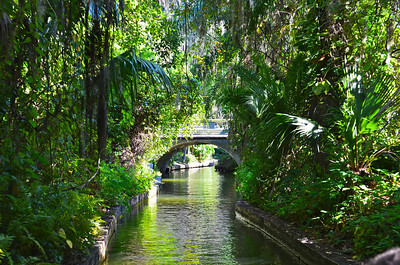 Just a couple blocks from the downtown area you will find the boat docks where the boat tours begin which includes three separate lakes that are connected by small winding canals. 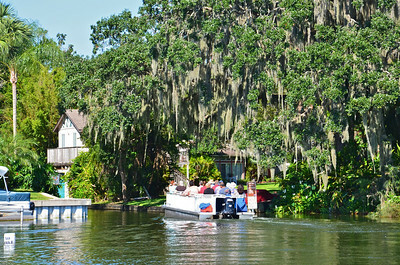 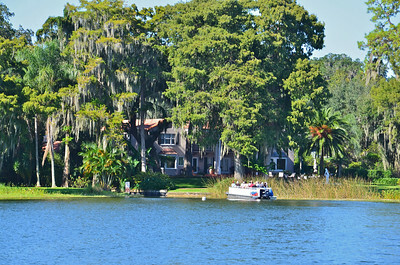 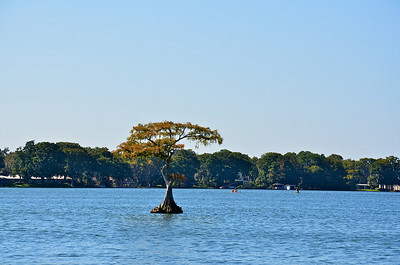 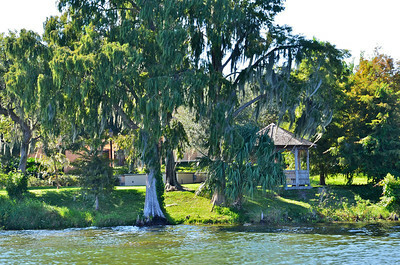 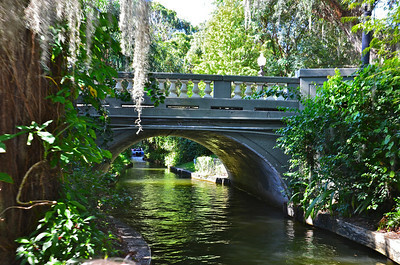 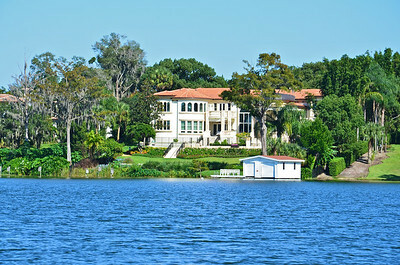 Winter Park is a historic Florida community now surrounded by Orlando that encompasses several small connecting lakes which can be viewed by a delightful pontoon boat ride.